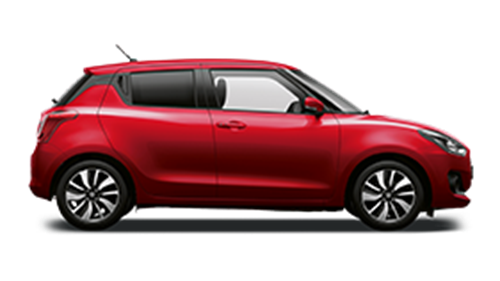 If you're looking for the latest Suzuki new car offers then you've come to the right place. 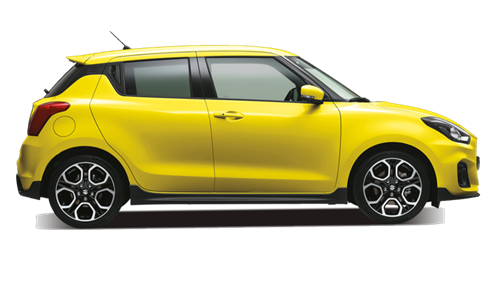 At Motorparks Suzuki based at Invicta Motors Maidstone we offer the full range of new Suzuki cars. 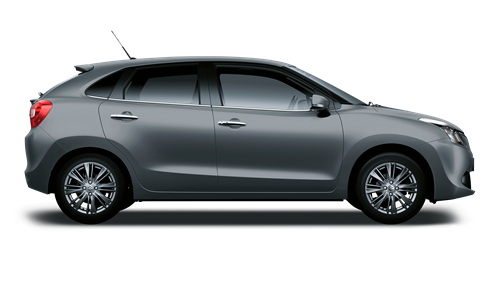 Visit us today to discover the perfect Suzuki car that suits your individual needs. 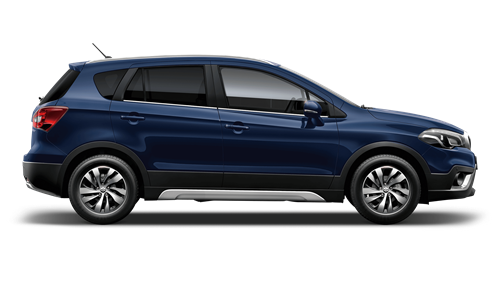 Whether you're looking for a compact city car like a new Suzuki Celerio, a new Suzuki Swift or a versatile SUV like the Suzuki Vitara or Suzuki SX4 S-Cross, a Suzuki car offers the perfect driving companion for your next adventure. 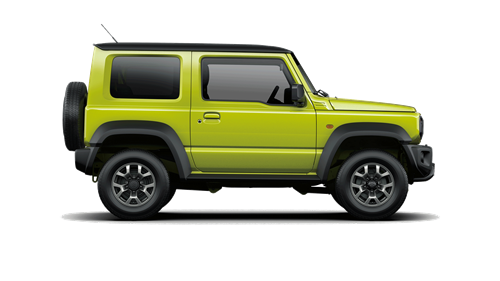 Discover the best Suzuki cars for sale on your next visit to Invicta Motors Maidstone Suzuki. Also, speak to a member of our expert team and find out about our flexible range of Suzuki car finance deals. To find out more and take your favourite model for a test drive, simply contact us or visit Invicta Motors Maidstone Suzuki today on Sutton Road, Parkwood, Maidstone, Kent, ME15 9NW. 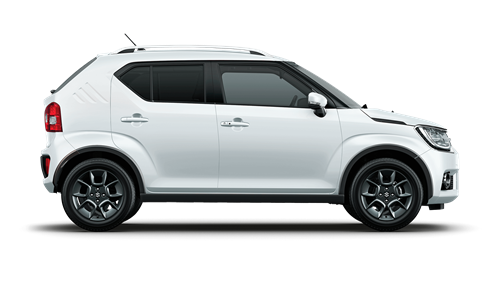 Find your perfect new Suzuki car at Invicta Motors Maidstone Suzuki and here on Motorparks.co.uk. 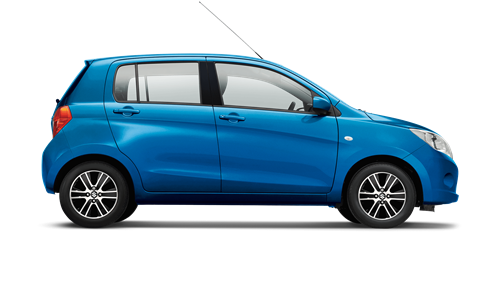 Explore the full range of hatchbacks and SUVs from Suzuki below. 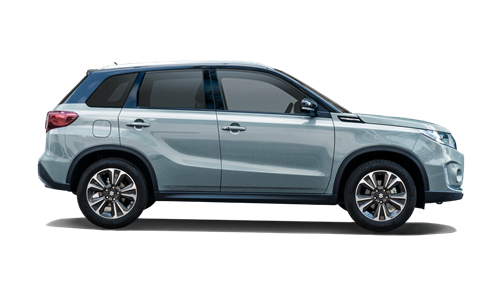 From the Suzuki Swift to the Suzuki Vitara, drive away in a new Suzuki today. Doves Suzuki are so confident you'll always get a great deal, we've made it a promise. Our New Suzuki Price Promise covers buying a new or used vehicle.